Here at Bank Cycles we can provide a range of servicing options for your bike. 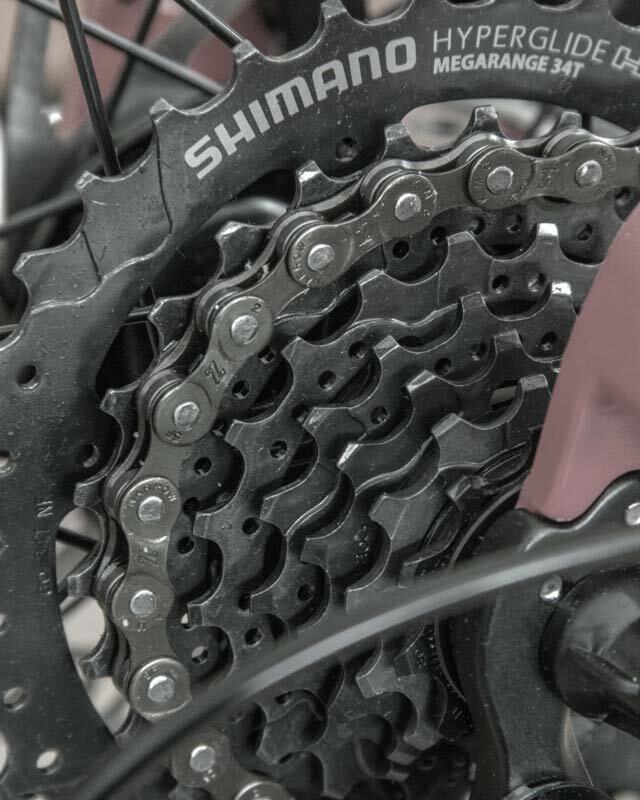 We offer menu servicing or a standard servicing package which covers all aspects of your bike. The make, model and age of your bike doesn’t matter – bring it to us and we can ensure that it is fully serviced and operational – so you can get on with doing what is most important – riding! Please give us a call on 01748 836 143 or pop in and see us for a more detailed description of what we can do to service your bike!